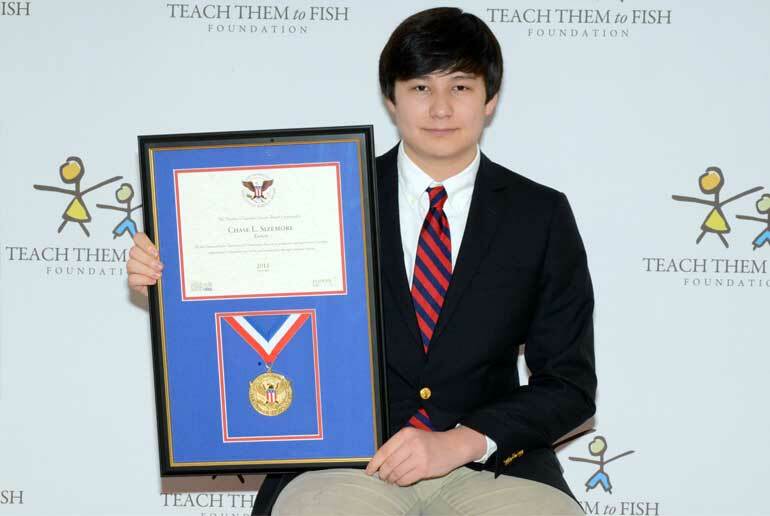 The Teach Them To Fish Foundation is a certifying organization eligible to issue the President’s Volunteer Service Award (“PVSA”). Our ROS Key is MUW-9181. Along with the ultimate honor of presidential recognition, recipients will receive a personalized certificate, a medallion, and a congratulatory letter from the president of the United States. There are many ways you can “Get Involved” with our work at the Teach Them To Fish Foundation. Check here often to see the volunteer or internship positions available that may be suitable for you. Whether as a volunteer or an intern, you can make a difference and help us change the lives of thousands of orphaned and impoverished children in rural Cambodia and Uganda while emphasizing the importance of educating girls for the first time in their lives. Website Development & Maintenance (We use WordPress for the website.). Travel opportunities available to visit our schools in the field and help us on humanitarian aid missions! Volunteers should write to LSizemore@TeachThemToFish.org. If you are a college student, internships are a great way to get experience and make a global impact. Most positions are unpaid unless otherwise noted. Applicants for internships should write to LSizemore@TeachThemToFish.org.